Think you know someone? Then think again. This book blows stereotypes out of the window and makes you stop and analyse what you think you know about the world we live in. Racism, raving and religion, it’s all in here. A book about self discovery, inner strength and never giving up. An inspirational journey through life which will make you laugh and cry. 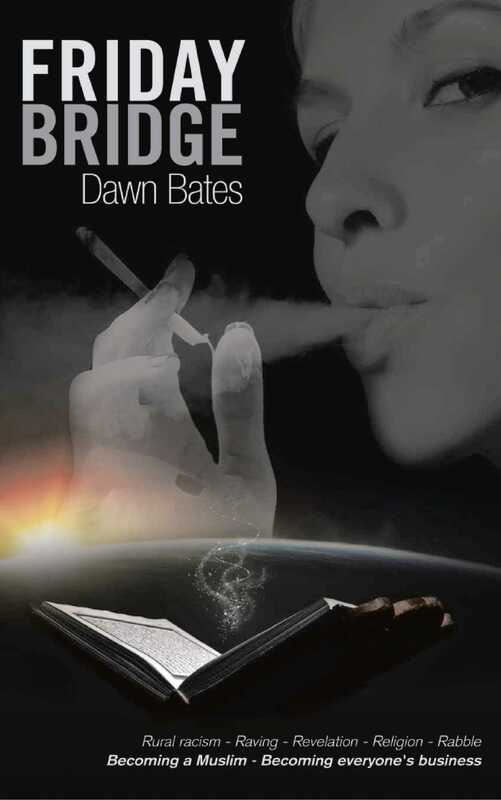 Sometimes shocking, but always honest, Friday Bridge is a book you will return to and recommend again and again. 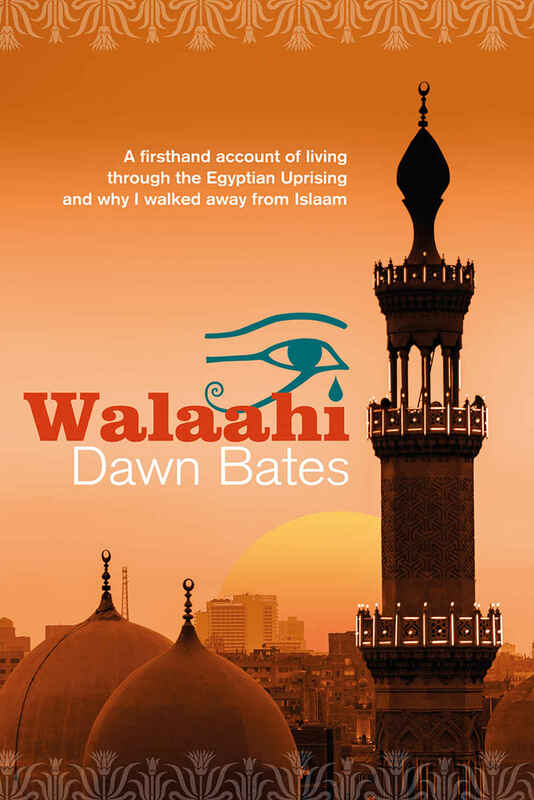 As the world watched the events of the Egyptian Uprising unfold on their TV screens, Dawn Bates and her family lived through it. This is her account of what it was like living and working in Egypt during this incredible historic moment. For the first time in history the Egyptians rose up together to overthrow their President, Hosni Mubarak. The world watched as those living in Egypt experienced a complete communications black out, violent and bloody protests, police and army brutality, 7pm curfews, and the end of Mohammed Morsi’s presidency by a blood thirsty military coup, giving way to the now President Abdel Fattah El-Sisi. An honest and frank account of the hardships, the fear and the joys of living in Egypt during this turbulent time, Dawn talks with a refreshing and engaging voice as she describes the Egypt she’s loved for 20 years and the pain of seeing Egypt and the people of Egypt destroyed before her very eyes. This is a story of love, compassion and forgiveness; of taking control of your own life and fighting for what you believe in. A story of strength, courage and resilience. Becoming a single parent is tough enough as it is, but when the police arrest you and throw you in a cell for two-and-a-half days, without questioning, without telling you why; and then social services tell you to sign your children over to them, or they’ll take them off you anyway, life takes on a whole new level of crazy; especially when you fight back against the system. 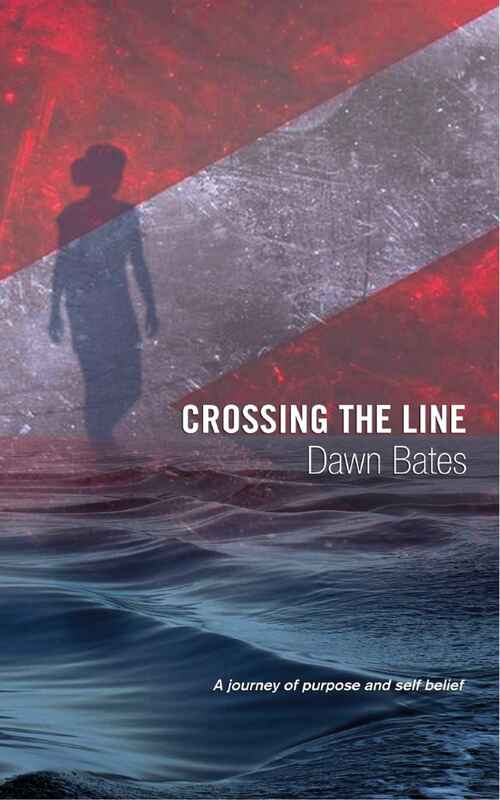 Over the past two years Dawn Bates has had insights into the darker depths of the policing and justice system that operates on the West Coast of Scotland. Seen first-hand the challenges of what it means to be a single parent in today’s society, and how the various systems of governance, combined with organisational structure have a debilitating effect on those who are raising children alone; and the stigmatism that goes with it. This isn’t just her story. This is the story of many.